Keep your skills as fine tuned as your instrument. Interested in a private or group lesson? 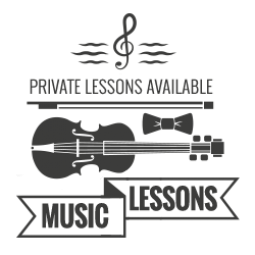 Musicology has 8 private rooms available for one-on-one instruction from our experienced music teachers, in addition to a larger area for group lessons. Make selections below to view available times, and then click on one of those times to start booking a lesson today. No login or payments required for scheduling.